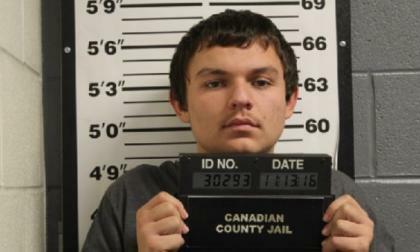 A news story has been traveling around social media which talks about a 19-year old Ford Mustang driver in Oklahoma who was clocked going 208mph and while it certainly makes for an interesting story – there is almost no way that he was going 208 miles per hour. 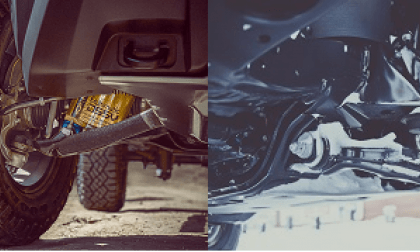 2017 Toyota Tacoma TRD Pro vs. Chevy Colorado ZR2 – Which is your off-road truck? 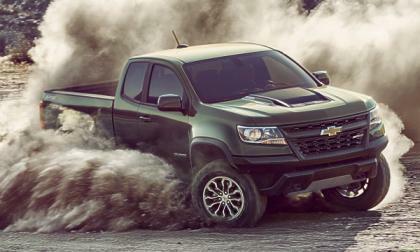 We compare the top two off-road midsize pickups head to head. Read more about 2017 Toyota Tacoma TRD Pro vs. Chevy Colorado ZR2 – Which is your off-road truck? 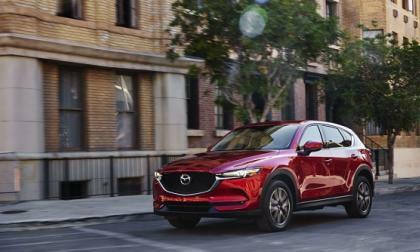 Mazda’s long-promised diesel scheduled for mid-2017, but will the company follow-through this time? 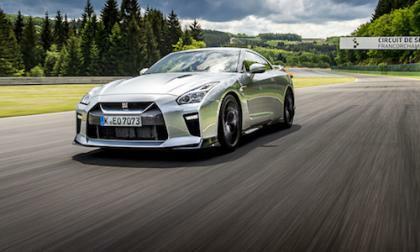 The new 2017 Nissan GT-R will go fast and drop slow in value. 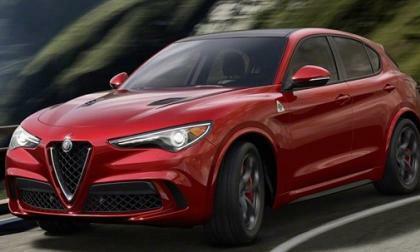 It gets the top residual value award from ALG. Subaru Gets Ready to Uncover New 3-Row Crossover Concept in LA; How Big Will it Be? Subaru will reveal their new 3-Row Crossover Concept vehicle today at the LA Auto Show. How big will it be? 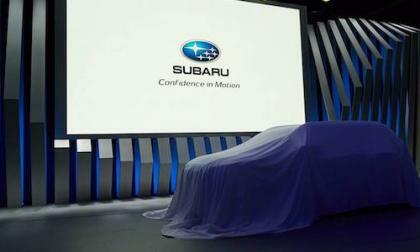 Read more about Subaru Gets Ready to Uncover New 3-Row Crossover Concept in LA; How Big Will it Be? Volkswagen received some good news today. Instead of the constant drumroll of bad news about emissions and investigations, the automaker heard that its five-model gasoline Golf lineup was named one of Car and Driver magazine's "10Best" for the 11th year. 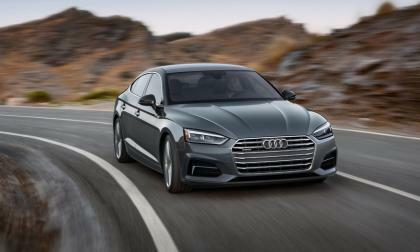 Audi's A5 Sportback, slated to go on sale in 2018, popped up at this week's Los Angeles Auto Show. The A5 Sportback looks like a smaller clone of the A7. 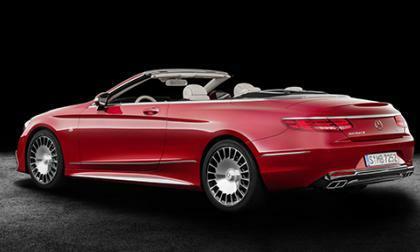 For those who are lucky to have mounds of money to throw around and want a vehicle that will not be seen on every street corner, Mercedes-Maybach has the model for you. 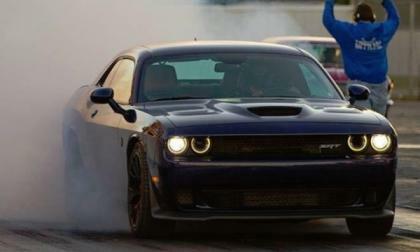 This past weekend, a 2016 Dodge Challenger SRT Hellcat with absolutely no power modifications ran a 10.56 quarter mile – setting the record for the quickest Dodge Hellcat car running on 100% stock power. The big news from Chevrolet at the ongoing LA Auto Show is the debut of the new Colorado ZR2 – a midsized pickup designed to conquer the nastiest off-road situations featuring the first application of a high performance suspension setup previously reserved for supercars and race cars. 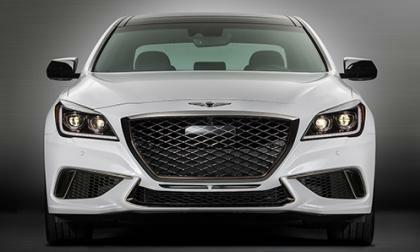 We thought that the Genesis G80 for the U.S. was going to miss out on a new Sport model with a new 3.3L Biturbo V6. How wrong we were. 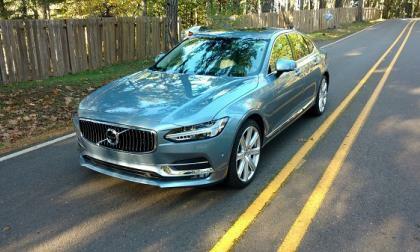 Looking to the rather conservative bodyline of Volvo’s latest premium sedan offering, one isn’t necessarily inclined to think “high performance sedan,” in the drive performance sense anyway, Think again. 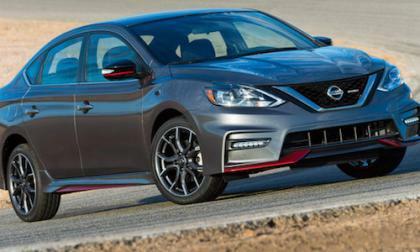 The 2017 Nisan Sentra NISMO breaks cover in LA, but it’s going to leave you disappointed. 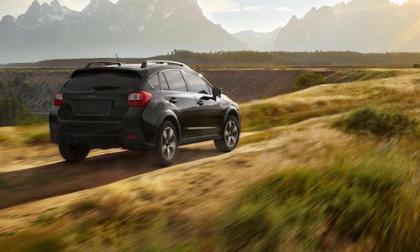 Subaru is the #1 brand in America in ALG’s Residual Value Award. How do they keep doing it? 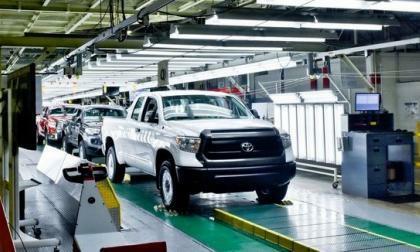 When Toyota broke ground on their truck plant outside of San Antonio Texas, critics insisted that it would be impossible for the company to make this location work – but Toyota has proven those folks wrong in a big way, building almost every truck sold in America in the Texas plant. After months of back-and-forth, VW and regulators seem to have settled on a plan that may mean owners of 3.0-liter VW diesels may receive compensation or fix. 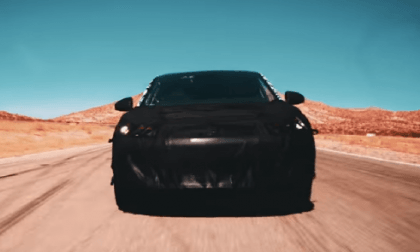 Another EV startup promising so much has trouble just finishing its factory. 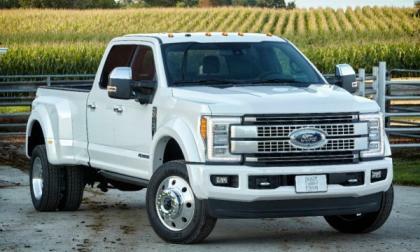 The finalists for the North American Car, Truck and Utility of the Year award have been announced and headlining this year’s awards are the Ford F-Series Super Duty and the Chevrolet Bolt – both of which have been named Motor Trend’s best of the new year – along with the hot-selling Chrysler Pacifica. 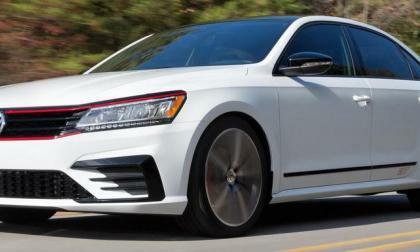 Further affirming its commitment to a separate North American market identity, Volkswagen announced that it will display a Passat GT, based on the restyled Passat that was introduced this year. 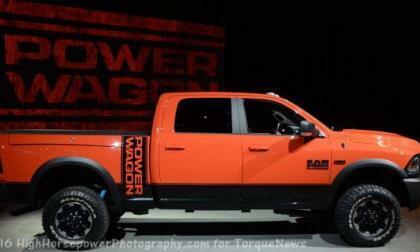 FCA has announced the pricing for the new 2017 Ram 2500 Power Wagon and with a price starting just over $53,000 and climbing up around $57,500, the heavy duty, Hemi-powered Ram truck is priced very comparably to the 2017 Ford F150 Raptor. A number of luxury manufacturers are busy working on developing electric vehicles, partly due to the success Tesla is expercing. 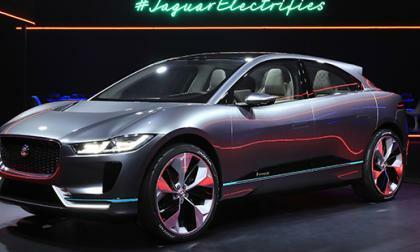 Last night in Los Angeles, Jaguar introduced their vision for an electric vehicle. 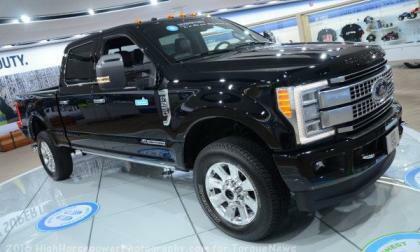 The aluminum bodied Ford F150 and Super Duty pickups have been awarded with several titles on the first day of the 2016 LA Auto Show, including the 2017 Motor Trend Truck of the Year – setting up Ford as the favorite for the 2017 North American Truck of the Year. 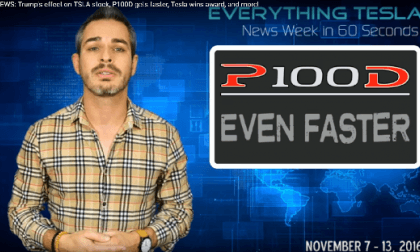 This week's Tesla News by Alex Guberman incldes three updates owners and fans will want to know about. 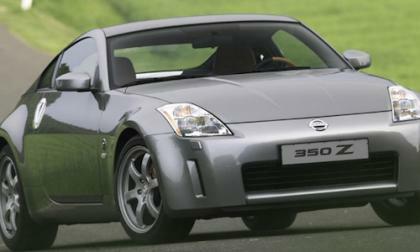 The Nissan 350Z is the #2 most-ticked vehicle in America. #1 will shock you. 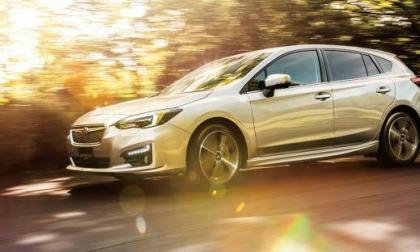 Subaru has been blown away by new 2017 Impreza orders in the first month. The hatchback is by far the most popular. 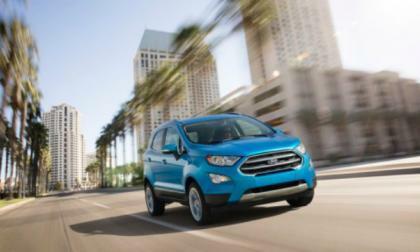 Ford unveiled the 2018 EcoSport on Snapchat, a strong indication of their target audience. The small SUV is loaded with premium audio and other amenities, is perfect for the young buyer who demands the latest in technology delivered in a small package. 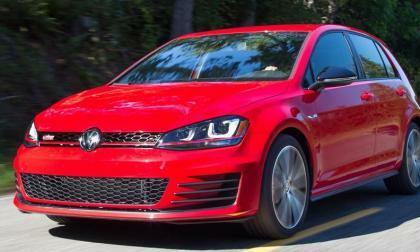 Although the week is young, controversy is already swirling around Volkswagen and Audi. This time it is about the second cheating device reportedly found on gasoline vehicles. The Los Angeles auto show is all about green cars. 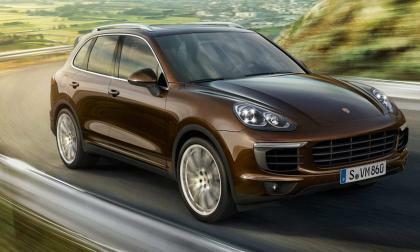 It highlights the latest in electric, hybrid and small vehicles. 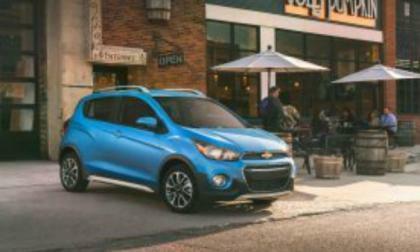 The 2017 Chevrolet Spark is going sportier, trying to spark sales in the tiny car market. 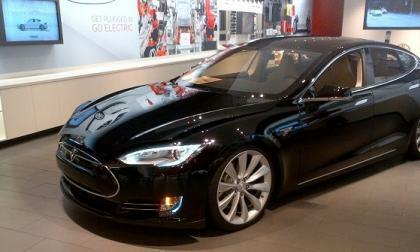 Tesla Motors is struggling, and failing, to keep its promises to owners.